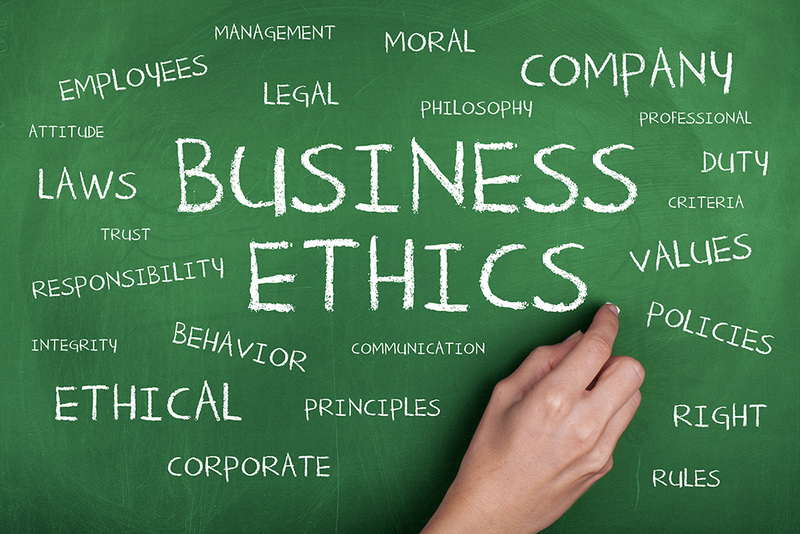 This course will focus on identifying and solving real-world ethical dilemmas present in corporate life. In addition, it will examine business ethics from the 1990s through today's ongoing trials and revelations with an emphasis on what caused and enabled high-profile members of the business community to distort and manipulate the truth at the expense of stakeholders. Case studies will be drawn from real-life examples of ethical failures and successes. Students will actively participate in an interactive environment in small-group discussions.